You really have a lot of choices while looking for a video editing software. 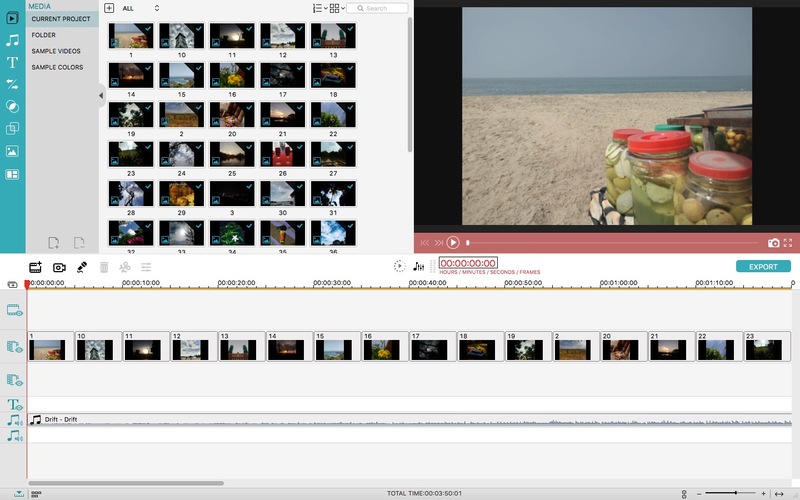 At one side, there are simple video editors that allows basic options. On the other side, there are high-end ones like Premier and Final Cut Pro, which are overkill. Finding a perfect choice between these two categories has been a problem indeed. However, Filmora from Wondershare can be an exception here. It approached us with an attractive tagline “Video Editing Simplified” and we were excited like never before. We tested out Wondershare Filmora for a week and have prepared a detailed review. This review covers almost every section you would like to know about Wondershare Filmora and what it can do. Shall we get started, then? 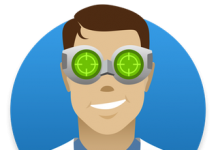 Just so you know, Wondershare is one of the most trusted developers when it comes to utility software. The case of Filmora, however, is different. 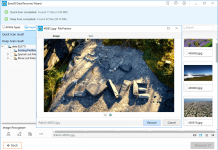 Wondershare has managed to create a piece of software that would satisfy the need of intermediates — newbie YouTube bloggers, occasional editors and photographers! As of now, Filmora is available for both Windows and macOS. By the way, in case you wanted to edit videos using your mobile, there is YouTube video editing app Vlogit, which also comes from Filmora. It will not be wrong to say that Filmora is the optimal solution for multi-platform video editing. With this intro, you should have an idea what Wondershare Filmora is all about. Now, we will check out what it has to offer in areas such as features, usability and performance. We will start with the UI and usability. 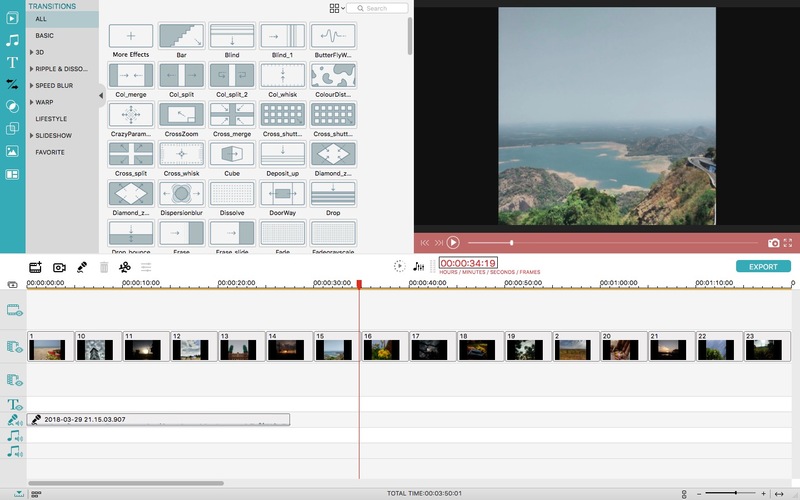 We were impressed by the User Interface of Filmora the very first time we opened it. The UI makes use of a lot of modern elements, while keeping it really intuitive. This is real: even if you are completely new into the thing of video editing, Filmora wouldn’t be hard to master. As you can see in the screenshots, everything has been arranged so well — storyboard at the bottom, media at top-left and the Preview at top-right. 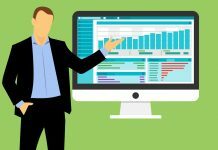 When it comes to other elements — such as Transitions, background score, overlays and split screen —, the tabbed-design becomes handy. You can click on an icon to launch the entire section. 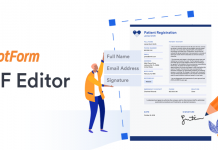 We are sure that most intermediate video editors will find the UI easier. Even if you have a mid-end PC or Mac, Filmora is going to offer the best performance. Altogether, Filmora offers a smooth video editing experience — regardless whether you are using techniques like Voice-Over or Picture-in-Picture. In addition to these, Wondershare Filmora offers a wonderful collection of effects, filters, transitions as well as background music. You can simply pick one tab and make the right selection of audio/transition. Thanks to the drag-and-drop UI, you will have no problem in accessing these features. 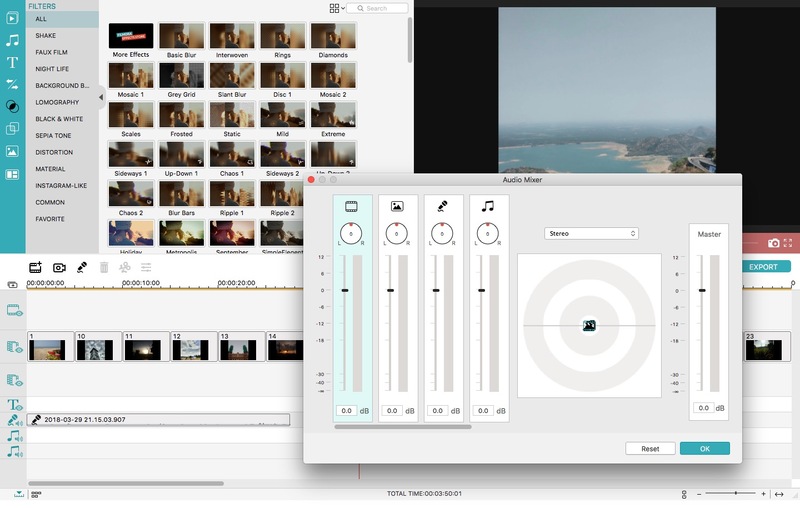 We also loved that Filmora offers better audio controls than its competitors. You can perform various actions like Voice-Over, Equalizer, Pitch, Trim, Split and Fade effects. For someone who creates informational videos every once in a while, these features should come in handy. 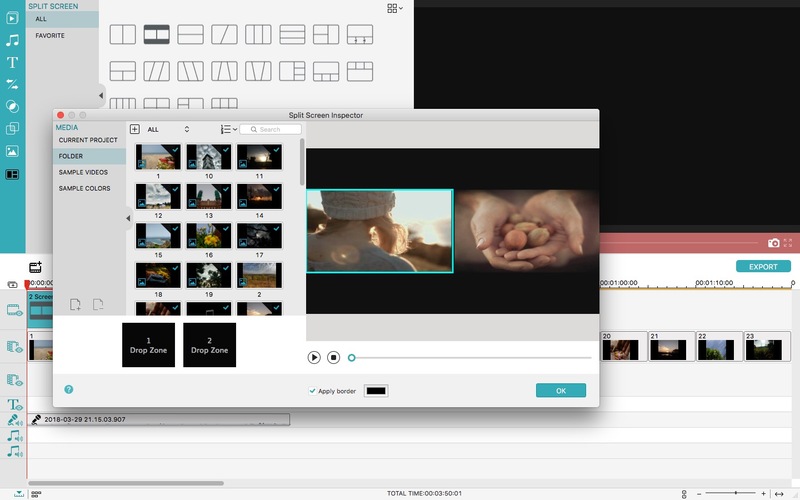 It’s pretty great that Wondershare Filmora can support 4K editing. Thinking from that perspective — when we consider how smoothly it carries out editing and rendering —, we’d say we are damn impressed by overall performance of Wondershare Filmora. While Filmora may not be the fastest-rendering editor, the job is impressively-well. The best part is that it’s not slowing down other programs while rendering the output video. 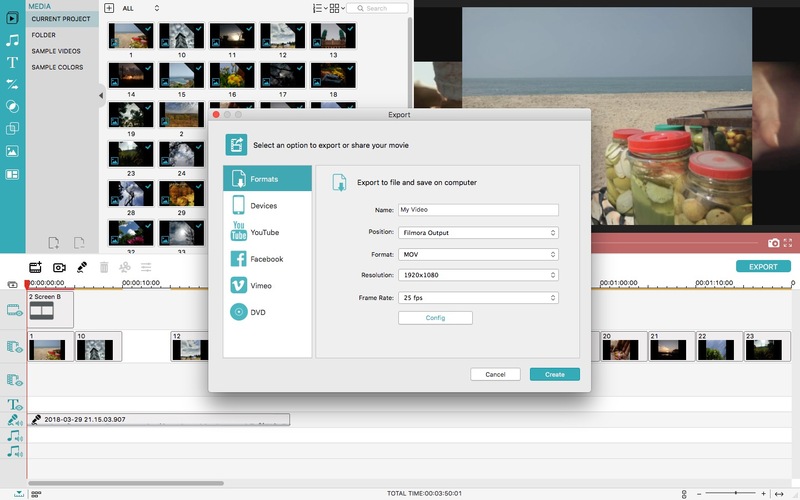 Regarding that, Filmora lets you output the project into a convenient format according to your purpose. Considering all these, we’d give a 5-star rating for the performance aspect of Wondershare Filmora. 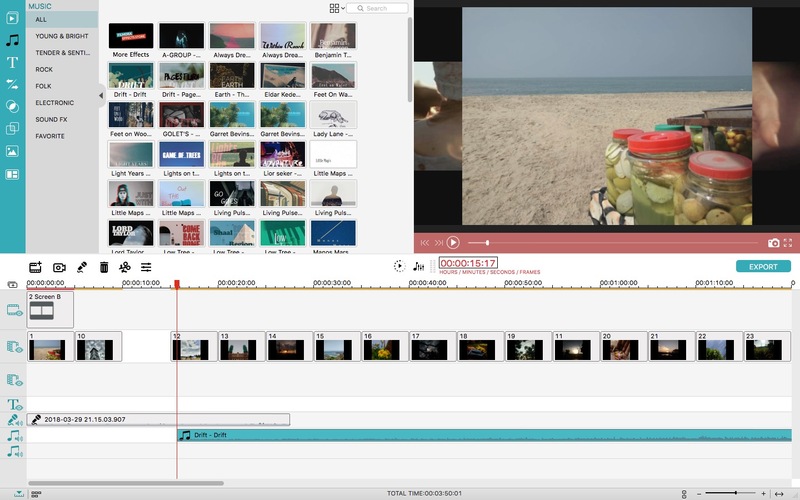 We had a wonderful experience of using Wondershare Filmora to edit videos. In light of that, we would not think twice to call it one of the best video editors for Windows and macOS. It packs almost every feature an intermediate editor would need — from PIP to Green Screen and from Voice-Over to Audio Mixer. There is also an awesome collection of effects and background scores, making the job easy. Considering all these cool features, the price-tag of $59.99 seems quite reasonable. So, we’d recommend Filmora to anyone who can’t find a perfect choice between FCP and low-end editors.